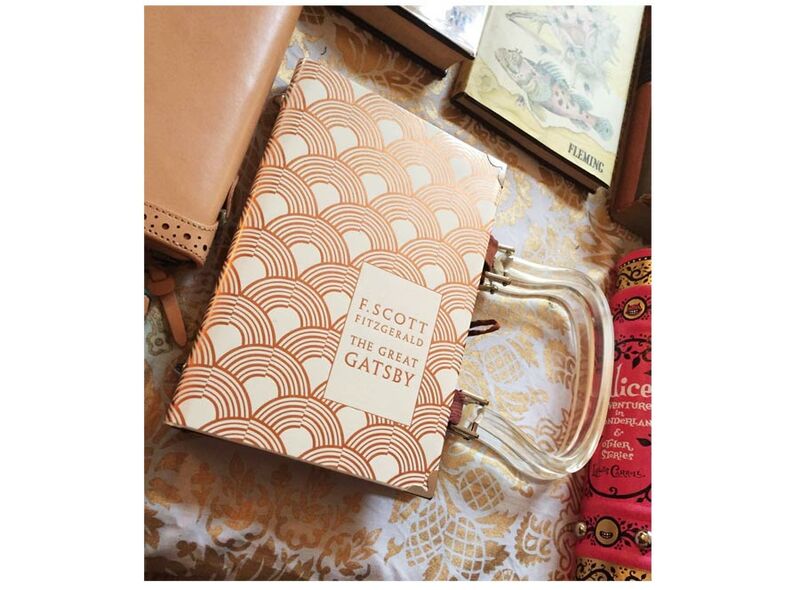 Product information "Vintage Edition The Great Gatsby Book Bag"
This stylish edition of F. Scott Fitzgerald's 'The Great Gatsby' makes a fabulous Roaring Twenties-style book bag. 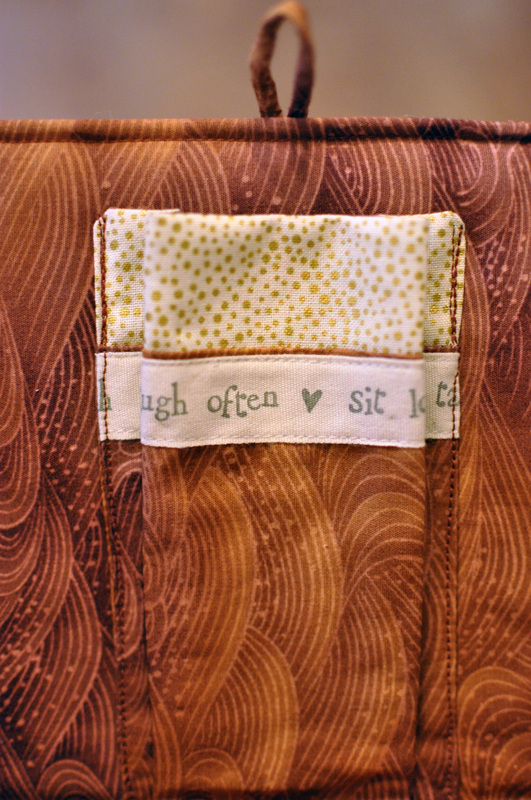 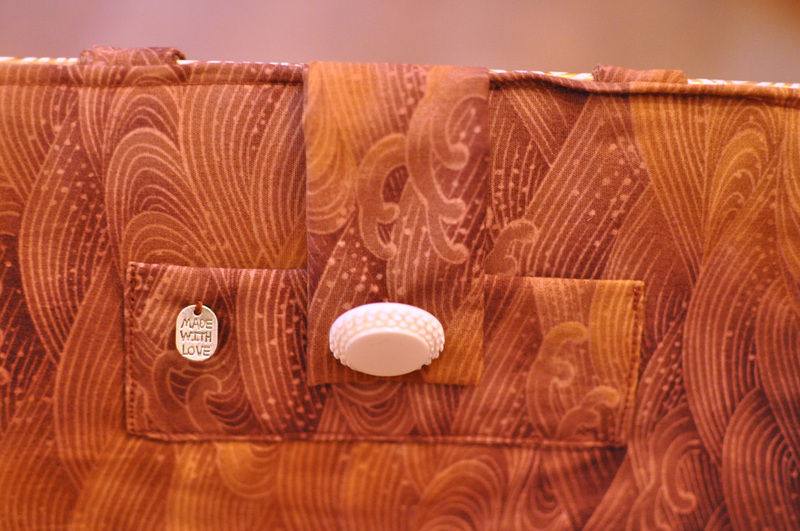 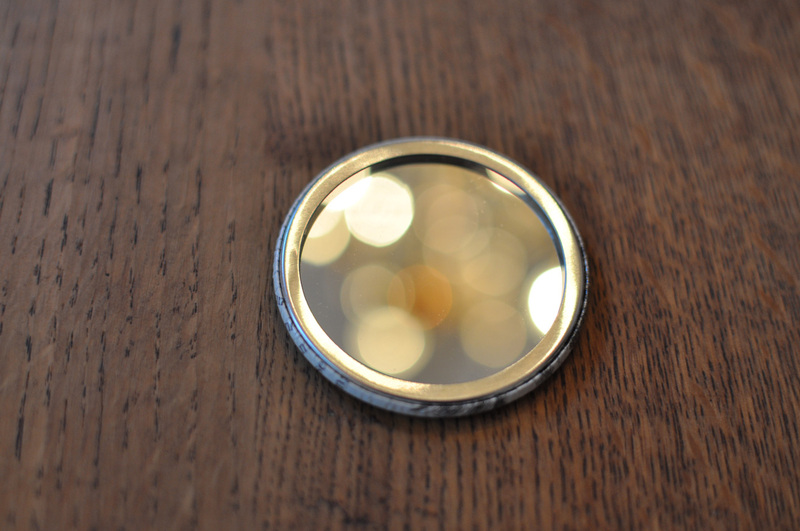 with a gorgeous cream button. 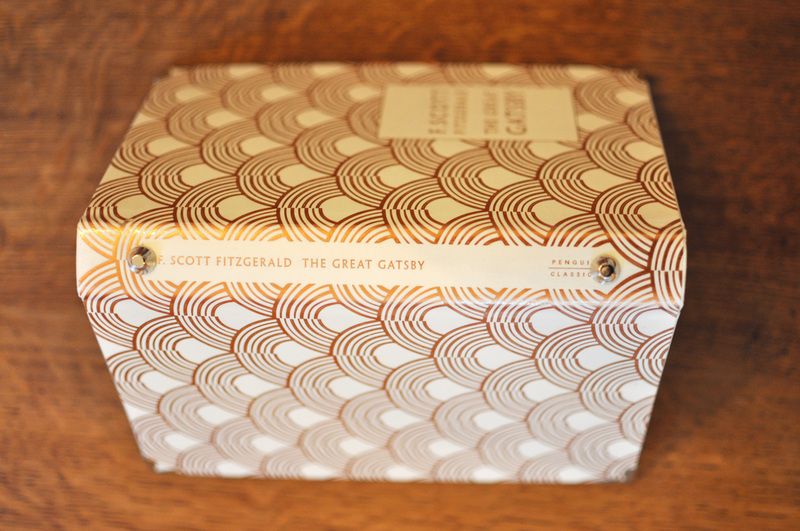 recycled book packaging and a satin bow. 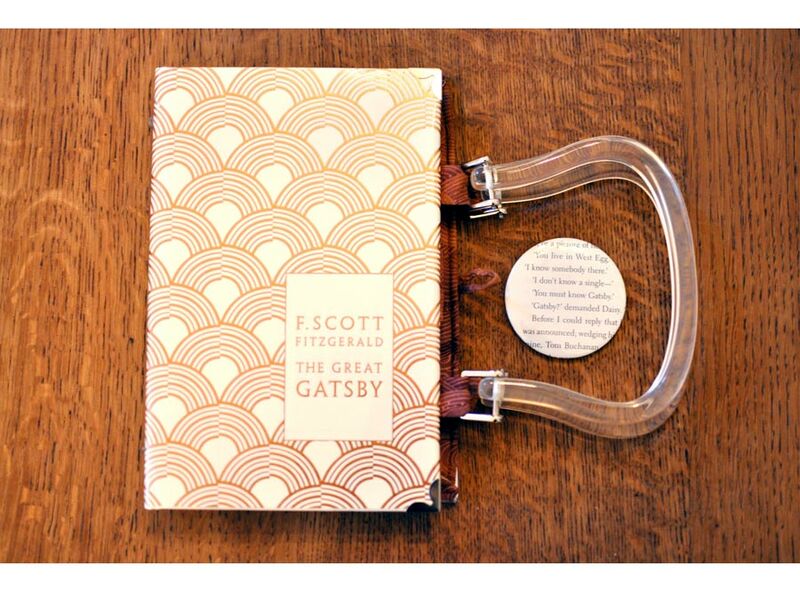 Extra tip: If you have your own book which you would love to have made in to a book bag, just contact G&H and we can give you the VIP treatment! 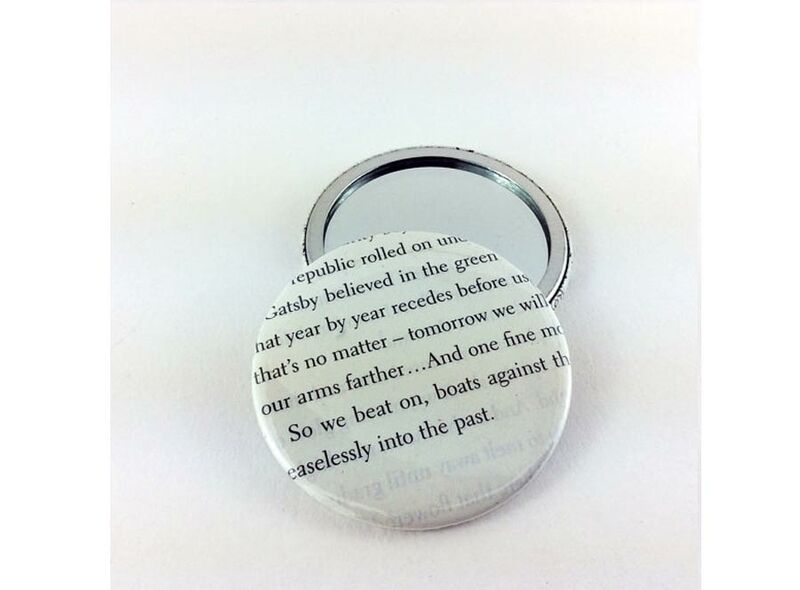 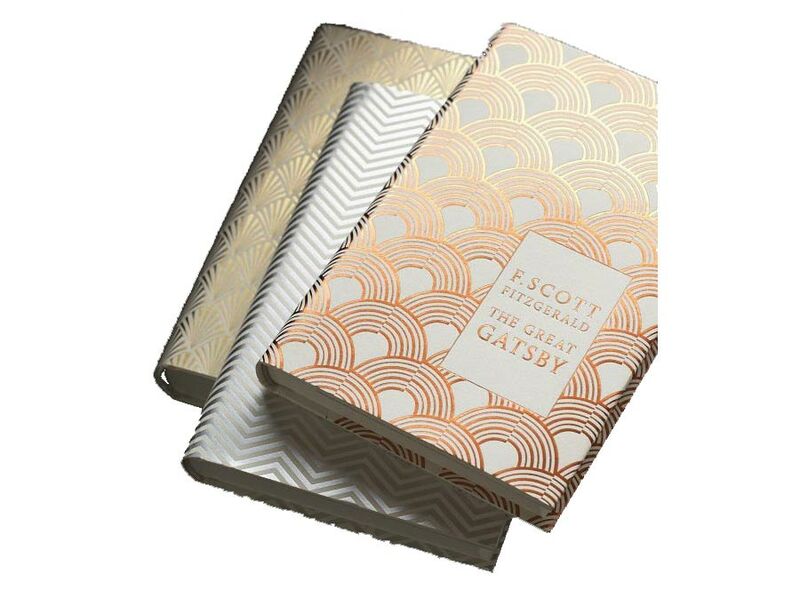 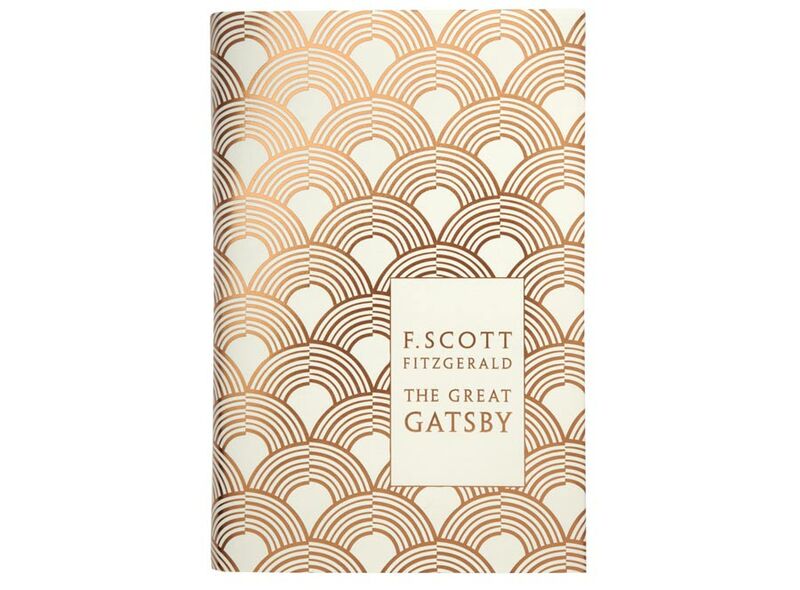 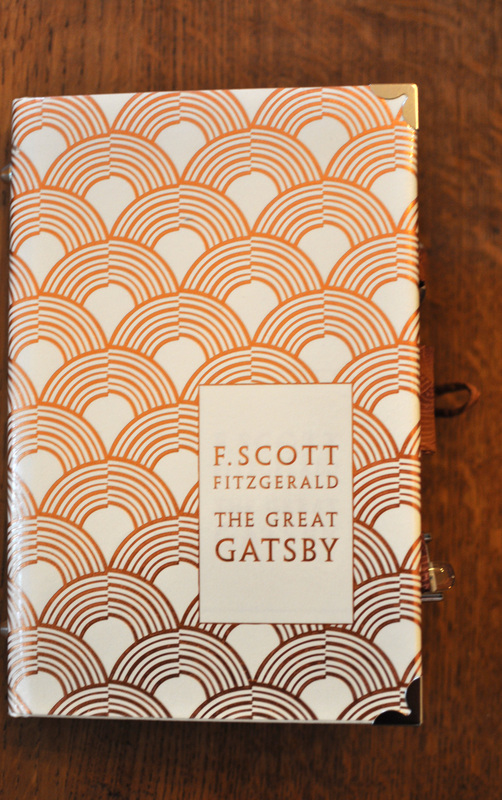 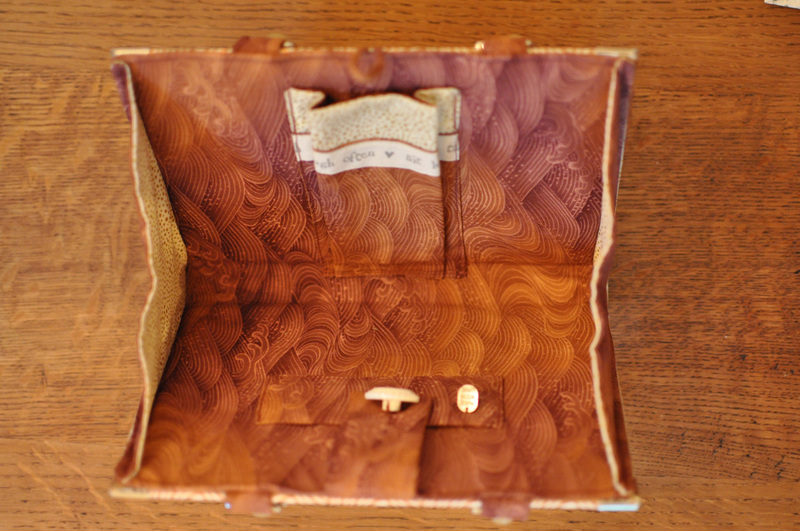 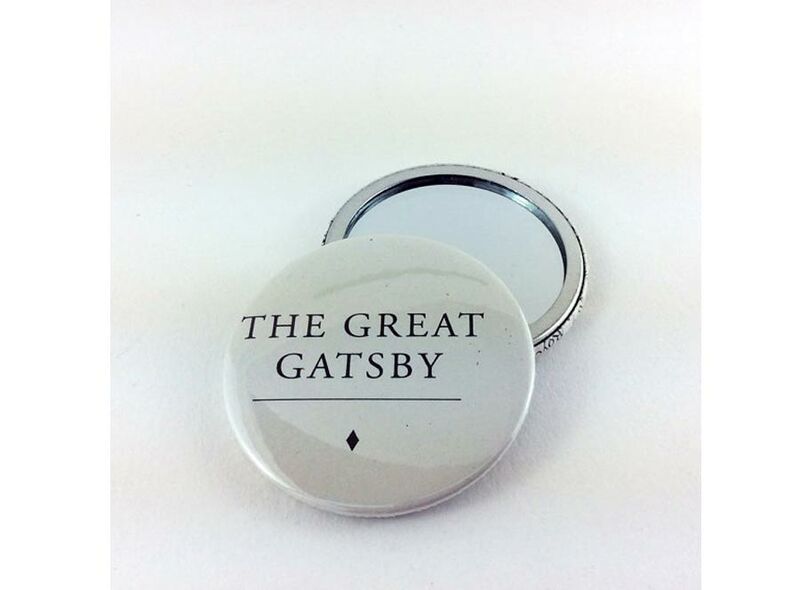 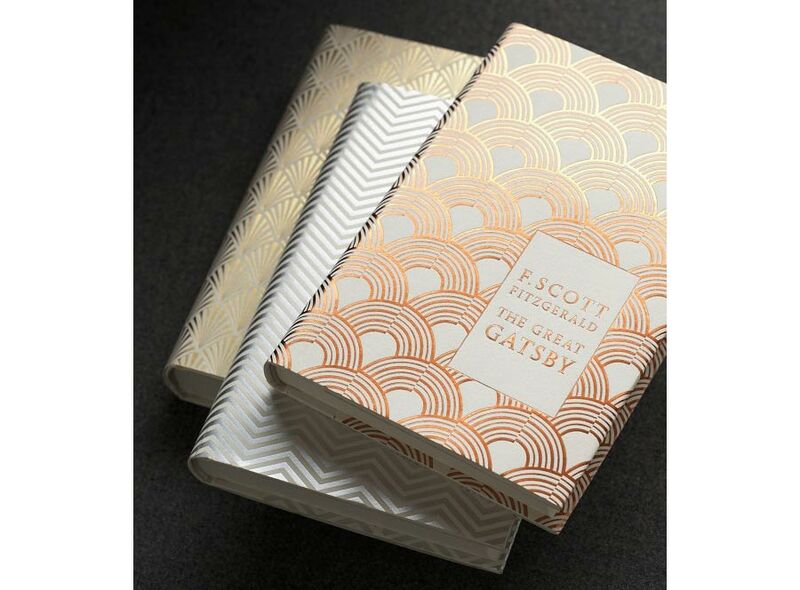 Related links to "Vintage Edition The Great Gatsby Book Bag"
Customer evaluation for "Vintage Edition The Great Gatsby Book Bag"